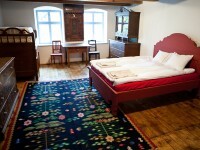 We welcome you with our hearts open in a unique place, a house of many details and interesting stories of times past. 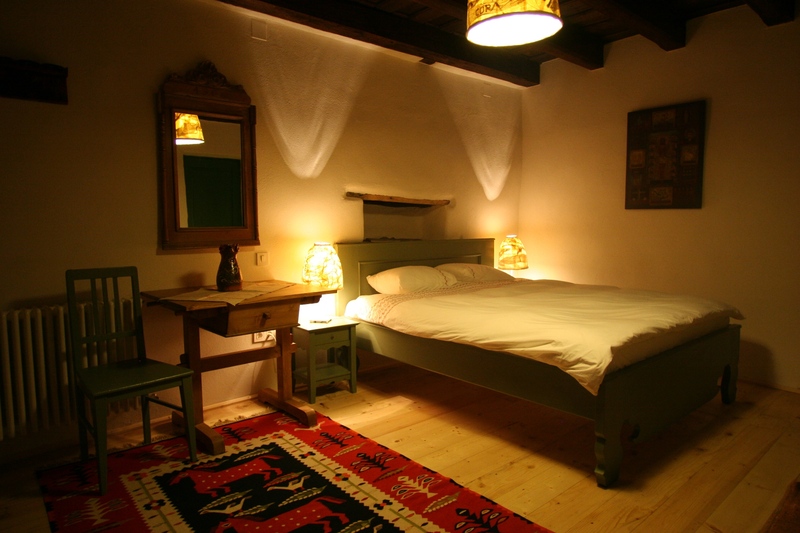 Our rooms are all decorated with traditional furniture, hand woven carpets and natural materials to help you unwind and relive the peacefulness of yesterday. 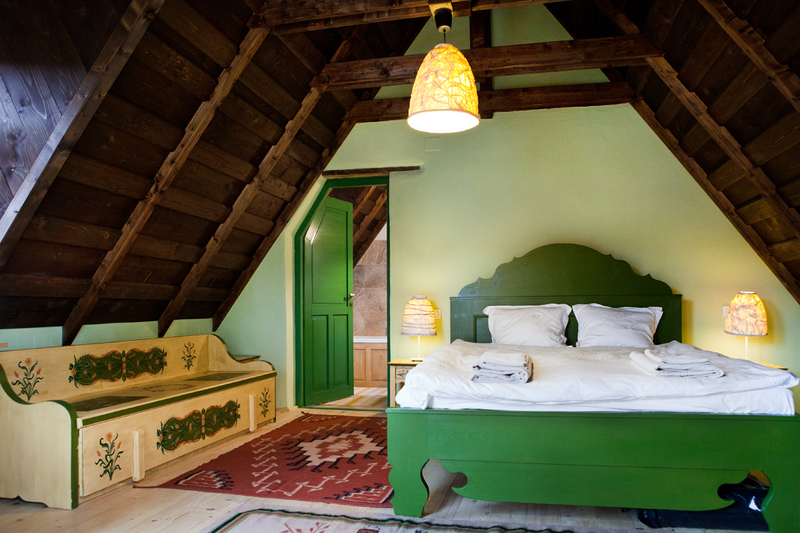 Our best rooms are situated in the newly rebuilt house, offering both space and comfort to the wanderer in search of rest. 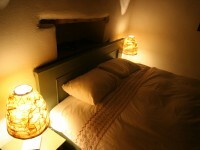 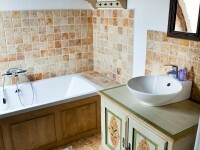 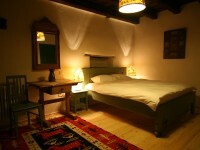 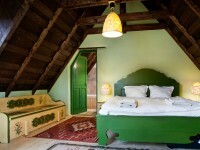 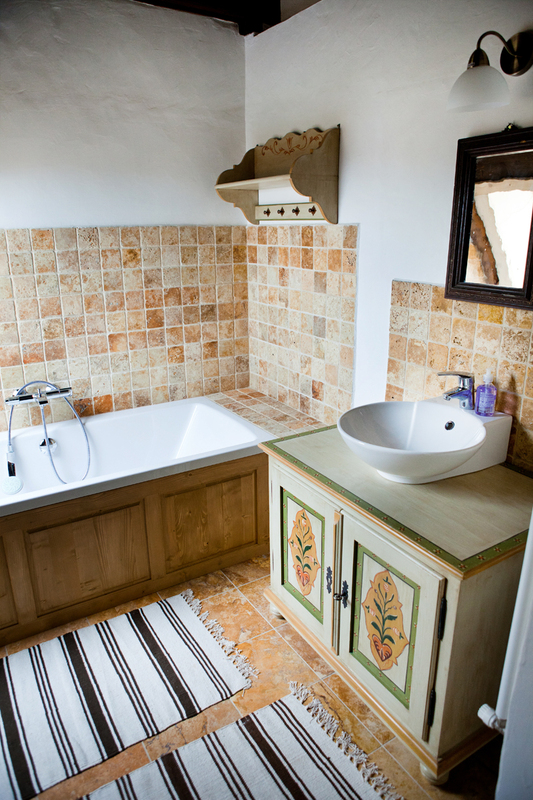 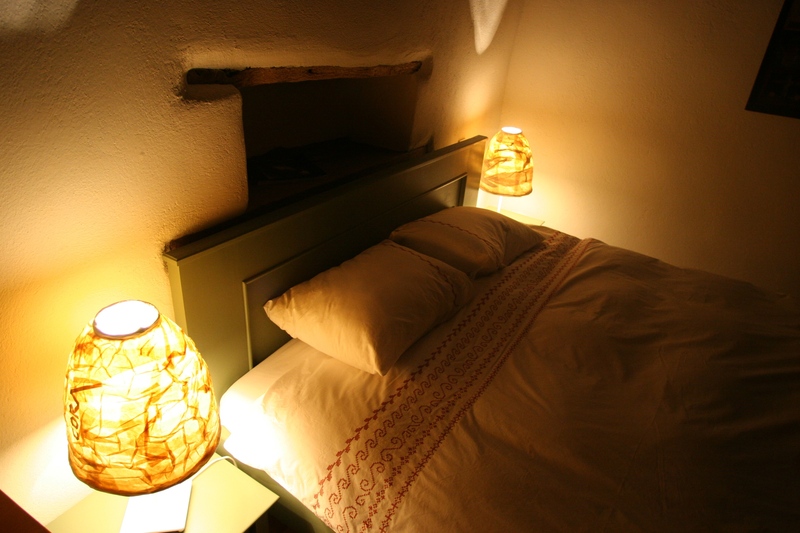 All the rooms have a queen size bed (1.60×2.00m) for two guests and a private bathroom. 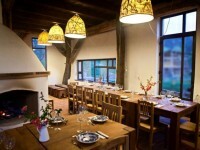 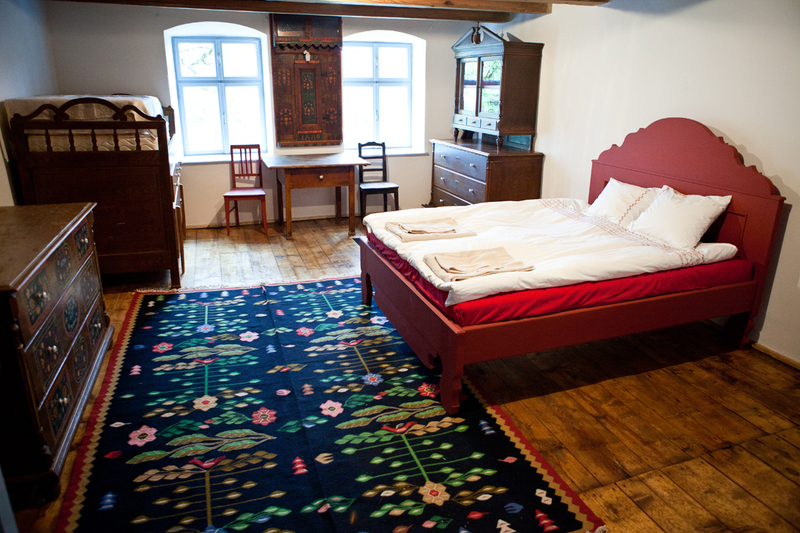 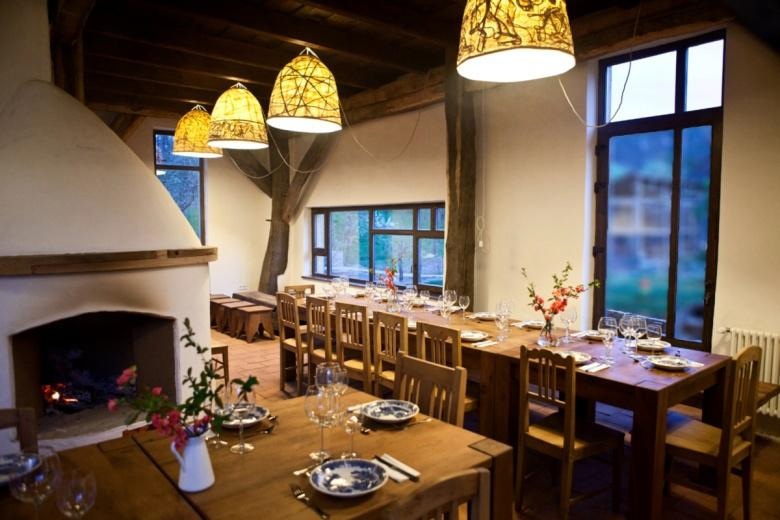 Moreover, should there be the need for an extra bed or two, the rooms are also furnished with traditional sächsisch beds, ready to be used.